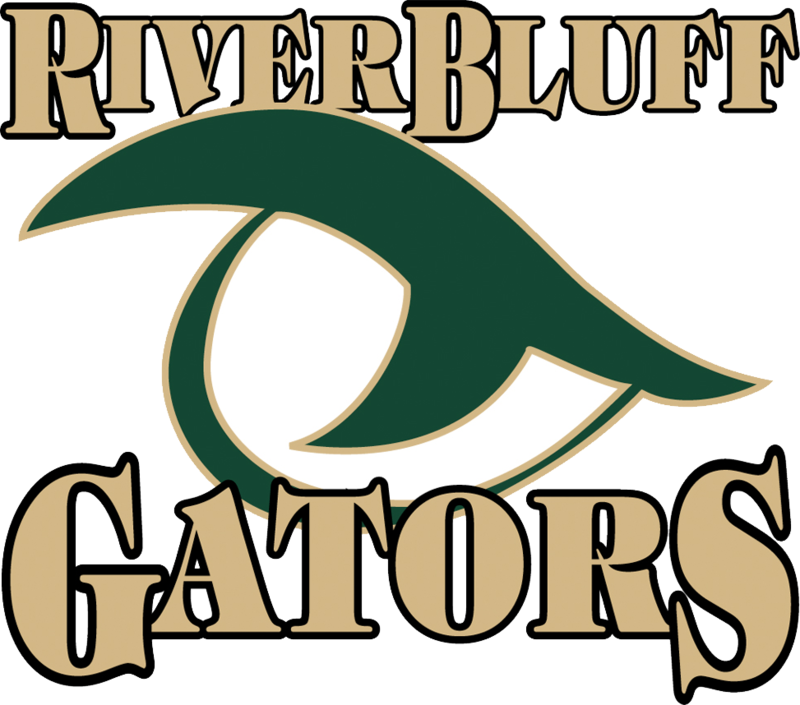 River Bluff‘s wrestling program will find themselves in familiar territory this weekend – the postseason. After claiming the Region 5-AAAAA title with a victory over rival Lexington last week, the Gators earned home-mat advantage for the first 2 rounds of the State AAAAA playoffs. 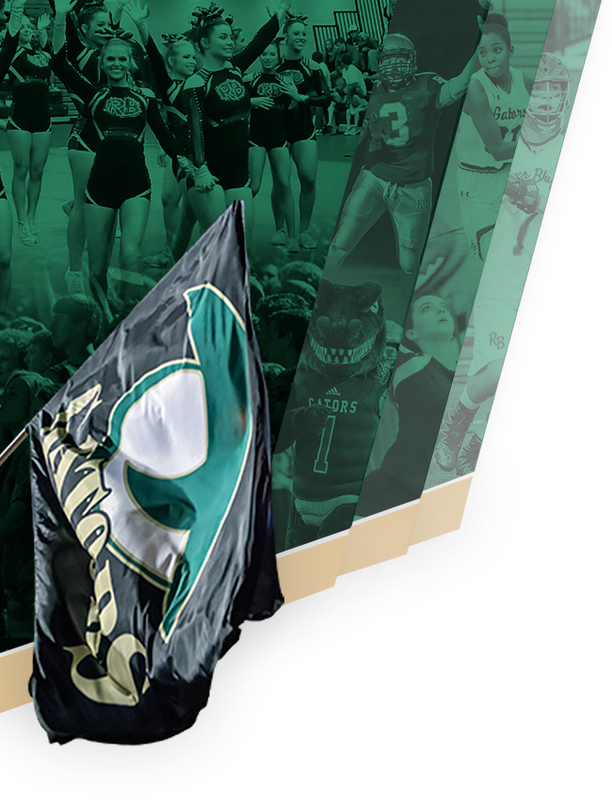 River Bluff will take on St. James, and Stratford will face a team from Region 8. 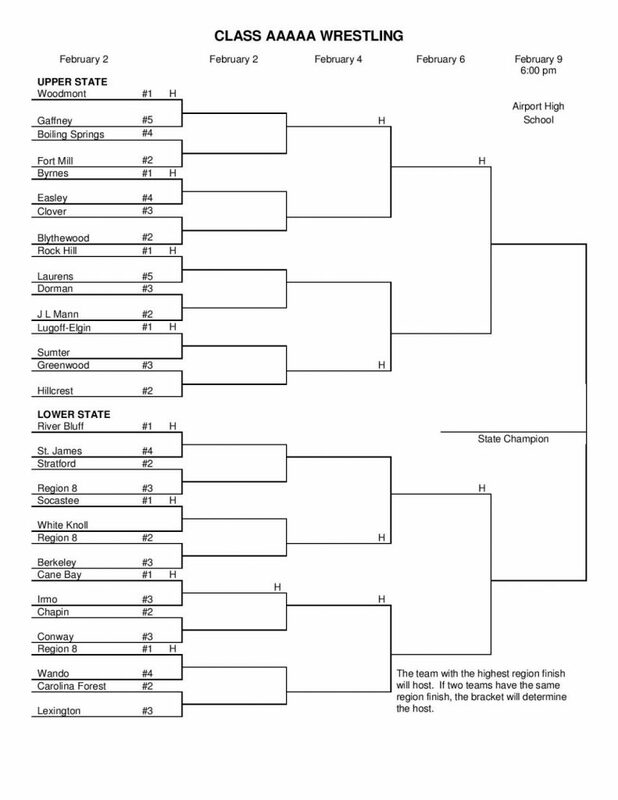 The winners will wrestle in round 2 for the right to move on to the quarterfinals of the Lower State Championship. So, come out to the Chomp House and support our Gator Grapplers as they look to wrestle their way to the AAAAA State Championship. Round 1 starts at noon this Saturday, February 2nd. Price of admission is $6. 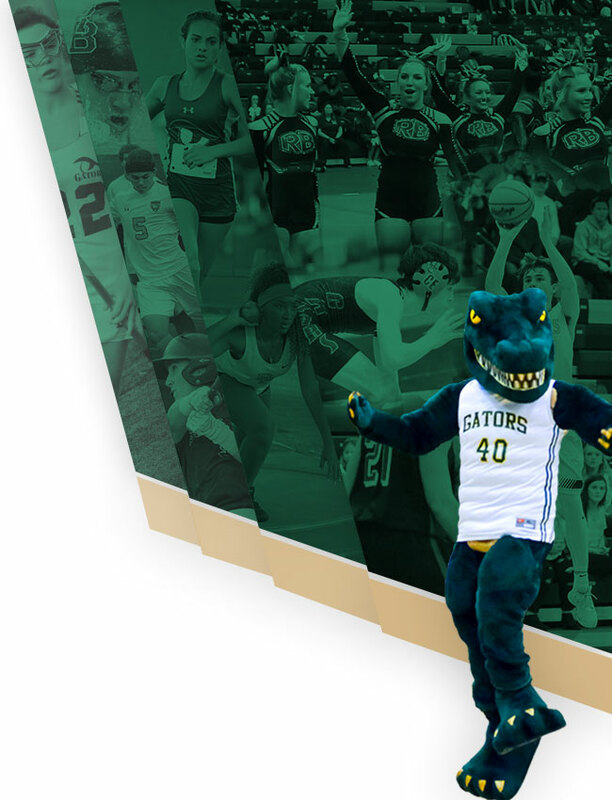 Gator passes and district ID badges are will not be valid.